The basic plot from Amazon: Long before she was the terror of Wonderland, she was just a girl who wanted to fall in love. 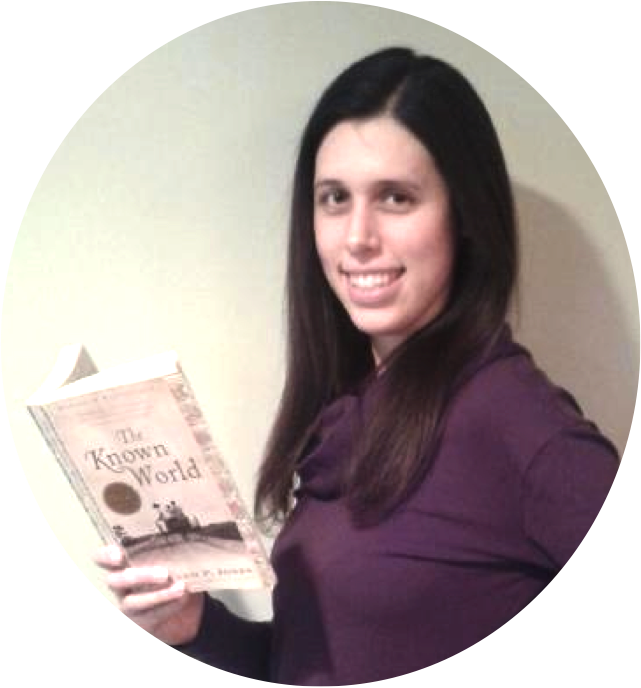 Why I liked it: I loved the Lunar Chronicles, also by Marissa Meyer, which are futuristic retellings of famous fairy tales (Cinderella, Little Red Riding Hood, Rapunzel, Snow White). Heartless is a stand alone novel that focuses on a literary villain instead of a heroine and is a prequel rather than a retelling, similar to Wicked by Gregory Maguire. 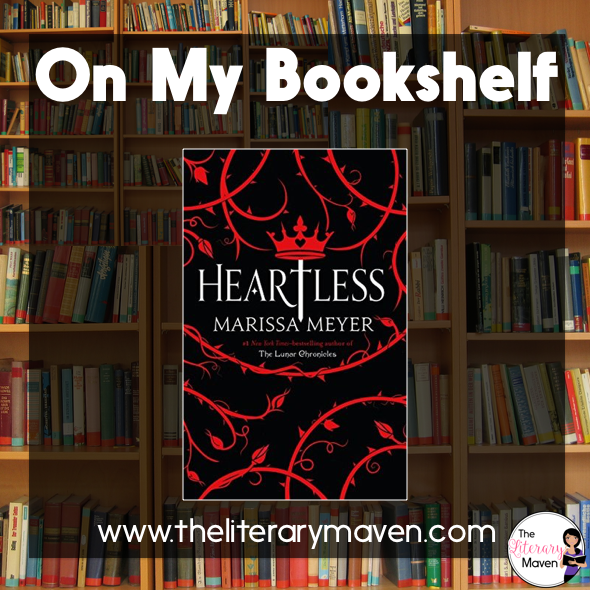 Heartless was full of wonderful details from Alice in Wonderland and Through the Looking Glass like the mad hatter's tea party and playing croquet with flamingos and hedgehogs, as well as characters such as the Chesire Cat and the Caterpillar. Catherine is a multi-dimensional character; she loves baking and longs to open her own shop, but fears that her parents won't let her follow that dream. Her fickle nature drove me crazy at times, but as a daughter with parents who also held high expectations for me, I understood her desire to please them even when it went against her own desires. Classroom application: This novel would be appropriate for middle or high school students. It could be used as part of a fairy tale or fractured fairy tale unit as an independent choice (it's long, 464 pages). It could also be used as a mentor text, inspiring students to write their own prequels to famous fairy tales or children's stories. 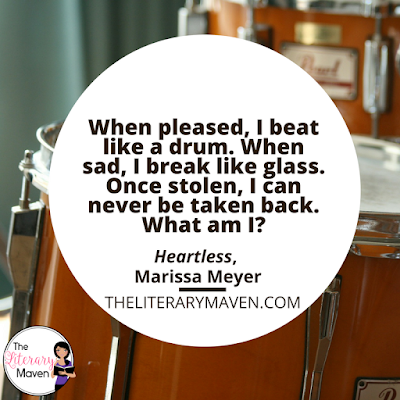 If you are interested in purchasing a copy of Heartless for yourself, you can find it on Amazon here.